Amazon Deal - Castelli - 77% Off! 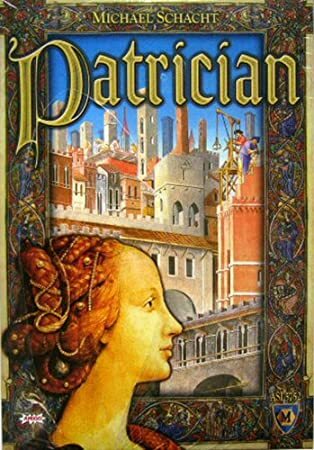 Amazon Deal - Patrician - 63% Off! 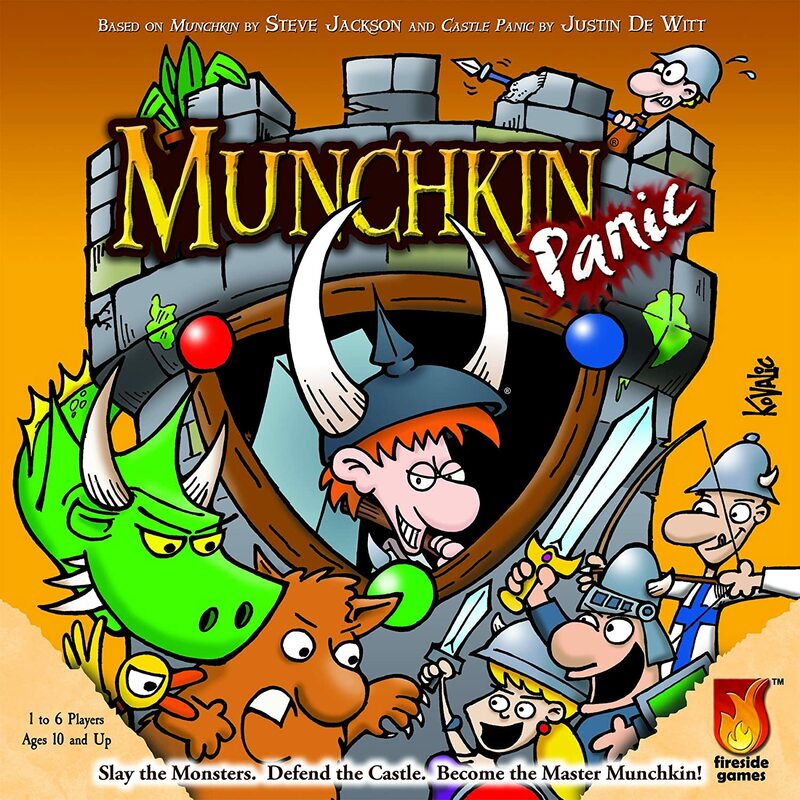 Amazon Deal - Munchkin Panic - 47% Off! 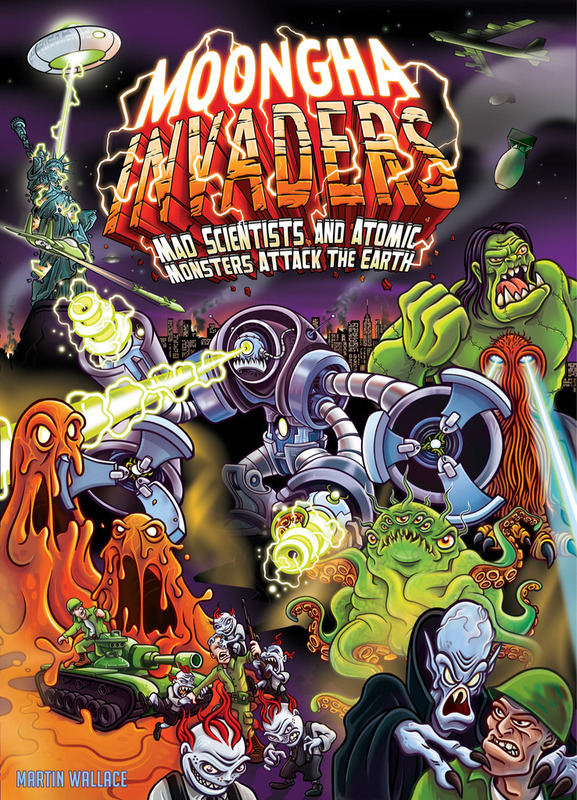 CoolStuffInc.com Deal of the Day - Moongha Invaders - 38% Off! 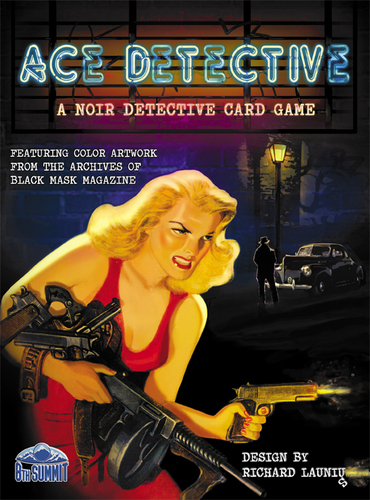 CoolStuffInc.com Deal of the Day - Ace Detective - 90% Off! 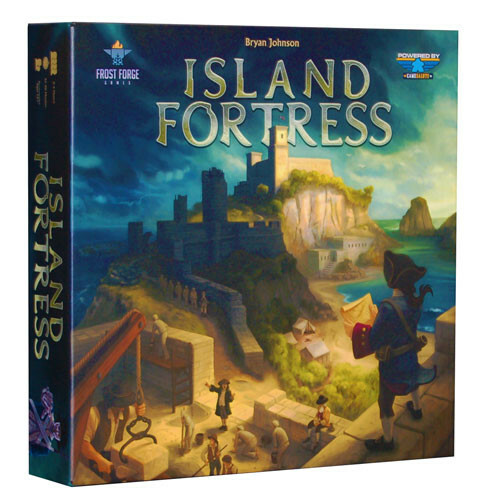 MiniatureMarket.com Deal of the Day - Island Fortress - 50% Off! MiniatureMarket.com Deal of the Day - Treasure Hunter - 50% Off!